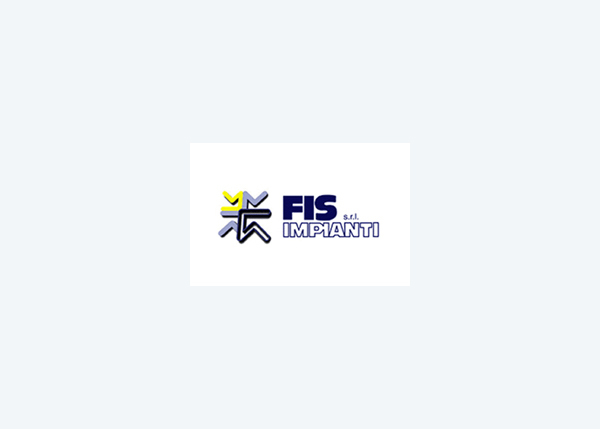 FIS Impianti is a family company that since 30 years has been supplying machines that package Jumbo rolls or pallets by means of shrink or stretch film. It specialises particularly in the Jumbo Roll packaging sector of the Paper Industry with many applications around the globe. FIS lines for tissue Jumbo rolls are chosen by Paper machine manufacturers as well as end customers in many areas of the world.